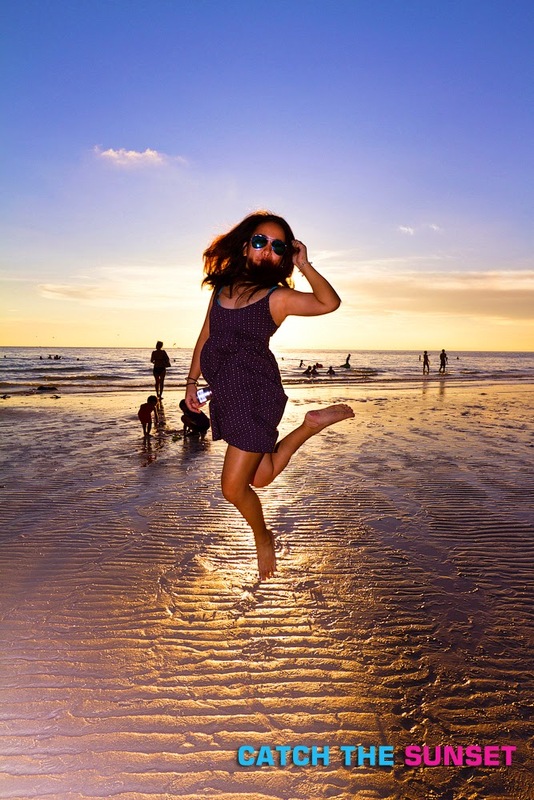 We rounded up most interesting super savers we can find in the island of Boracay. 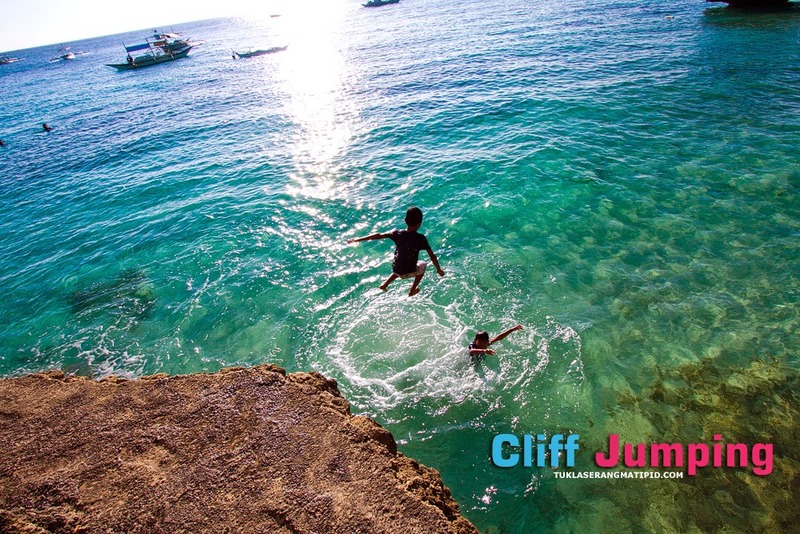 This includes accommodation,food, shopping and activities under Php 1,000 ( $25) and even FREE. Trust me, I was able to squeeze my budget to the fullest. 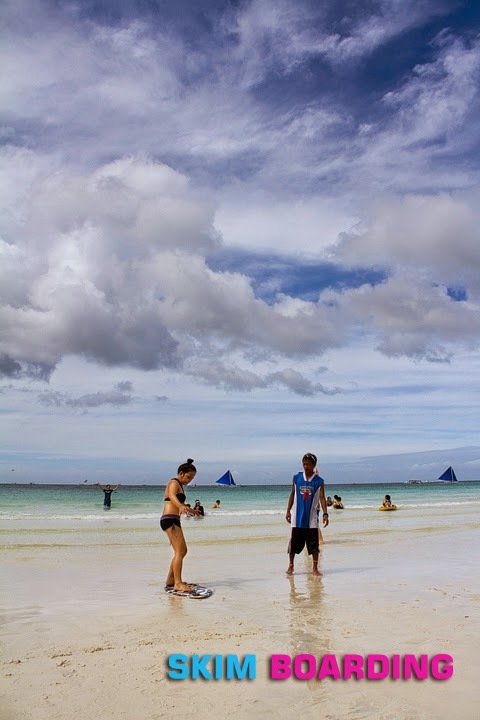 Boracay rates are divided into two seasons. Low season is from June - October while the High season is from November to May.White divers, Sundown Resort and Cena's Guesthouse in Station 3 is a popular place to backpackers and budget conscious travelers. Just remember you're in an island and you spend most of your time frolicking in the beach not in your hotel. 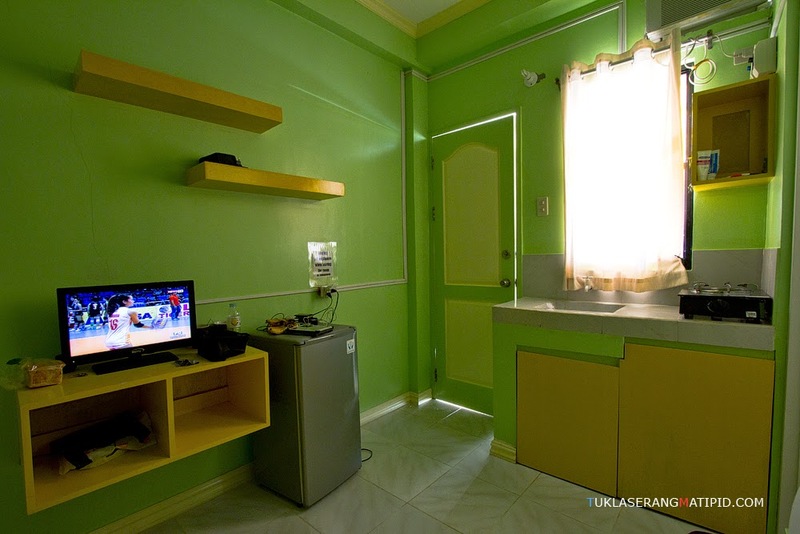 Double Room for Php 600.00 - fan cooled, tv,wifi and shower. Family Room for Php 800.00 - 3-4 people, tv and shower. The inns mention above is quite far from Station 2 and 1 where all happenings take place. As you can see, they are all fan cooled but what if you're looking for an AC type accommodation that suits your budget?Well don't panic I have one for you. Rates start at Php 850 for low season and Php 1,000 for the high season. Not a beachfront accommodation though but it's a 5 min walk to the white beach. You can book directly here. Hop on a tricycle and tell the driver to drop you off in front of Two Seasons Resort or The Horse stable in Station 1. 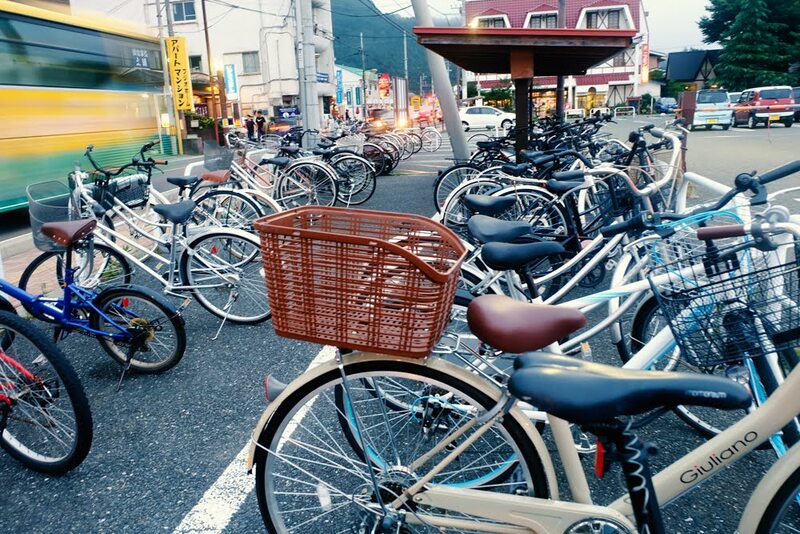 It's a 2 min walk from the main road to Bambooz Hauz. Far north of Station 1 is a paved path that leads to Diniwid beach. Just be sure the tide is high before making a jump. Puka Beach in Brgy Yapak recently placed 6th on Trip Advisors Top 25 Beaches in Asia last 2014. You'll greatly be rewarded once you get to the beach. 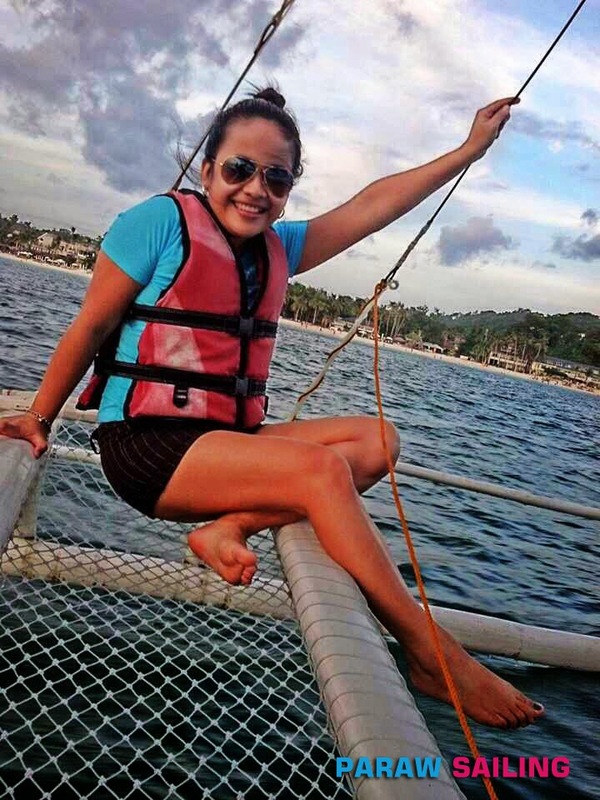 A must try in Boracay is Paraw Sailing during sunset. 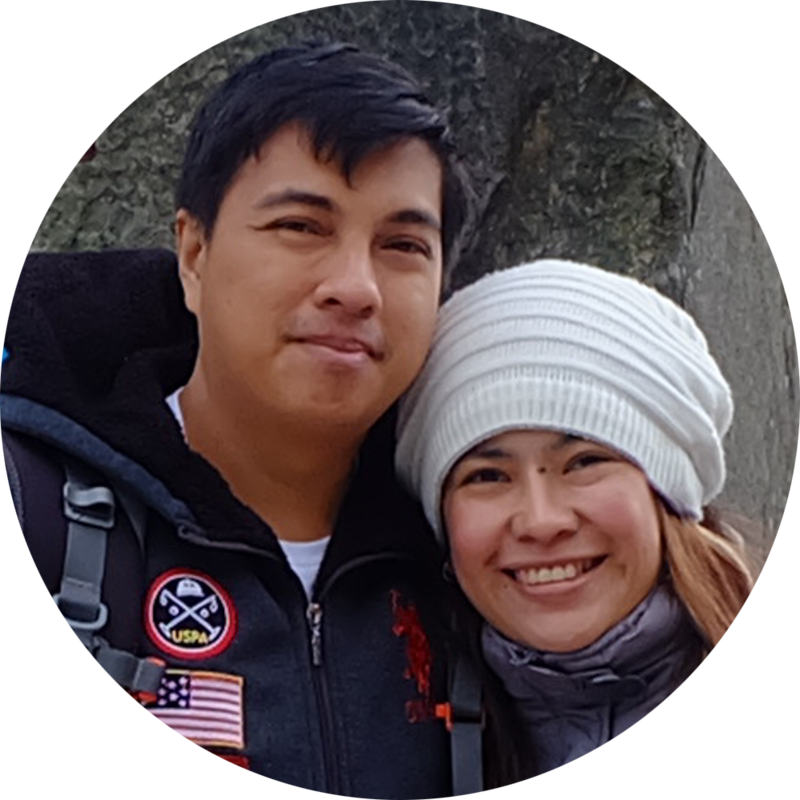 A lovely experience especially when sailing with your love one, friends or family. Learn the basic of skim boarding with the help of the locals. Not that easy though, but you'll get hang onto it once you learn your balance. The best time to do this is around 4 to 5 pm. Boracay Island is not just know of its white beaches and crystal clear waters, It is also known for its stunning sunset. Best viewed at Station 1 near Willy's Rock, where the sun perfectly aligns straight in the horizon. Andoks and Mang Inasal are my top budget choices in food while in Boracay. Price ranges from Php 100-300 per meal. There are a bunch of flea markets and shopping stalls along the beach of Boracay. We usually buy some stuff (Pasalubong, beach outfits etc..) in Talipapa where the prices are kept in minimum. The prices here can be haggled, depends upon your haggling skills. 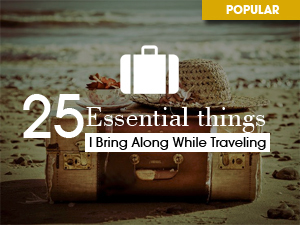 A smart traveler always find ways to save. Spending money in Boracay is irresistible but there's nothing worse than coming back from your amazing vacation and ended up realising that you overspent. 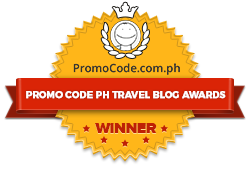 This just proves that we cal all enjoy the world-class beach of Boracay at a very affordable price. Just get a promo flight, print out this post and take this with you and enjoy! 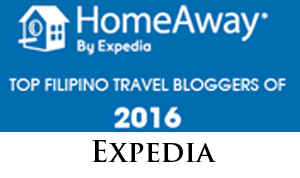 I'm currently searching for very affordable guesthouse/hostels in Boracay, also cheked hostelworld until I stumbled upon your blog post. Thank you. very helpful! Just want to drop by and say HI! :) been lurking on your blog for quite some time now but never really had the chance to comment until today. Anyway, I truly admire your shots and I think with the awards that you are receiving it really speaks about how incredible your shots are. Kudos! I'm glad you like the shots :-), Thanks for dropping by. Inviting everyone to join Facebook's Photo of the Day ‪#‎POTD‬ group and share your winning POTD! Thanks! Thanks Jay-R for the inspiring words :-). Have a great time in Boracay. Vacationing at Boracay need not to be that expensive especially in the accommodation. There are various hotels and lodging houses that are affordable and has good amenities, you juts need to find them and be smart. Anybody here will go from manila to tagaytay to batangas to caticlan (boracay). Leaveing at manila this 28 of May? Travelling in Boracay is a very nice experience. So if you want to visit and have a vacation, you can go to our website: http://his.com.ph/en/en-index.html to see our affordable package tour price! Also, fill-up our inquiry form for us to easily assist you! Thank You! Water activities are a must try in Boracay! I got to try cliff diving and kite surfing. I experienced scuba diving as recommended by boracay beachfront hotel(where I stayed at). It’s hassle-free because they suggested diving instructors for me. Philippines is very rich in marine diversity that’s why it’s a perfect spot for scuba diving. I’m already day dreaming of coming back. 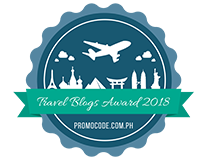 So far, your blog about budget travel to Boracay is the best and most informative I've read. I like the info you gave for budget accomodation, specially that one of Bambooz. Thanks a lot! Thank you very much.I'm glad. Hello!! Allowed po ba ang pets kahit saan po dito sa kanila? Thanks in advance! This is some extremely great advice .These travel tips are going to come in very handy next year when I move to Europe! !.Thanks for this post!